The Cöde Premier 40% Carnauba Wax/Polish applicator is the ideal way to apply Cöde’s waxes and polishes to your vehicle. The applicator is supplied in two parts, the ergonomic handle will prevent your hand from cramping whilst waxing large areas. 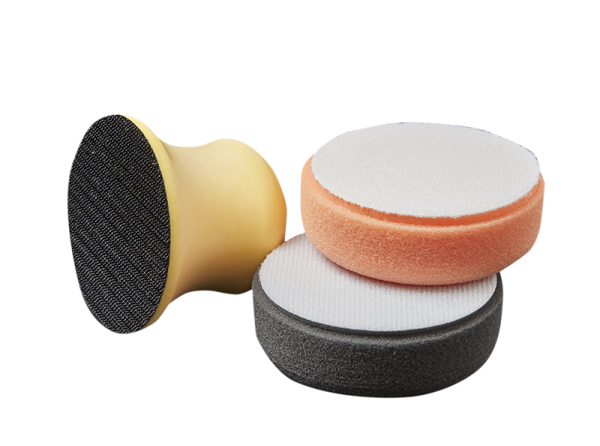 The applicator’s underside is velcro to enable you to attach the interchangeable and washable black wax applicator and orange polish applicator. 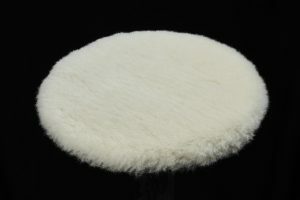 We have also included two Cöde Microfibre Cloths to help you achieve that perfect diamond shine. The applicator kit is also available for use with wax and comes with a grey applicator pad. 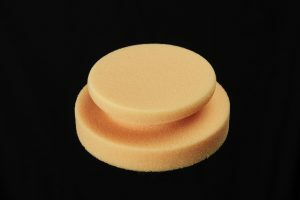 Replacement applicator pads are available as a single purchase via the website. The orange foam applicator should only be used for applying polishes. Rinse the orange foam pad in cold water after use.